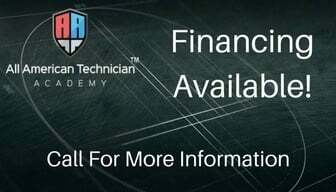 All American Technician Academy is focused on the development of the most profitable vehicle in your home service business: your technicians. 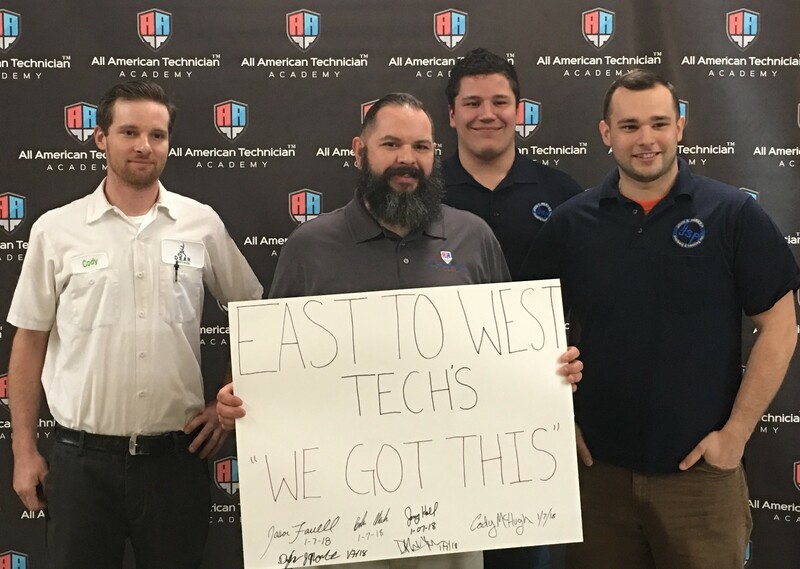 We partner with HVAC entrepreneurs all over the world to provide expert level training and leadership coaching to ambitious technicians who show a desire to grow their career. We want your technicians to be mentally prepared to handle any job that presents itself and to be able to confidently explain to the customer why the job is being handled in a particular fashion. Our team strives to provide the highest quality training and resources for technicians by bringing together some of the smartest minds and most innovative ideas in the home services industry. We pair proven technical systems knowledge with a rich perspective of the industry’s future to empower each technician to handle questions and complete difficult tasks. We provide owners and technicians with the road map necessary to grow their business, dominate their local market, and live the life they’ve always wanted. Our collective goal is to develop the technical competence and personal confidence of each technician that steps through our doors. We believe everyone in the home services industry deserves to make a great living for themselves and their families. When they make a great living, you make a great living. You will have a results-driven and dedicated employee who is empowered to increase truck revenue, provide better quality lead flips, and recognize IAQ opportunities. It is a powerful and perpetual win-win cycle. What separates us from other training programs? Our overwhelming desire to share 30+ years of HVAC industry knowledge and help others succeed at the highest level possible. Students learn proper safety procedures and standards that go above and beyond the industry standard. We teach our students how to provide clients with the quality of service that will keep them coming back. The mind is a powerful thing. Students gain confidence and learn that the right attitude leads to success. We teach our students the importance of completing a job correctly and quickly, so that customers keep coming back. Students learn the fundamentals of the various types of HVAC systems used in the industry today. We teach our students to analyze the surrounding environment to better diagnose and fix HVAC issues. Students learn how to interpret information produced from a specific output. Students learn how to use their knowledge to interact with customers in a way that shows value and increases sales. Reduce callbacks, gain customer confidence, and improve the quality of your work and technical abilities through specialized hands-on training.